XPONENTIAL 2018–DENVER and MONTREAL. Simulation software and solutions company Presagis has delivered its unmanned aerial vehicle (UAV) simulator platform, which it calls UAV CRAFT, to Laflamme Aero (Coleraine, Quebec, Canada), the company leading the LX300 unmanned helicopter project. 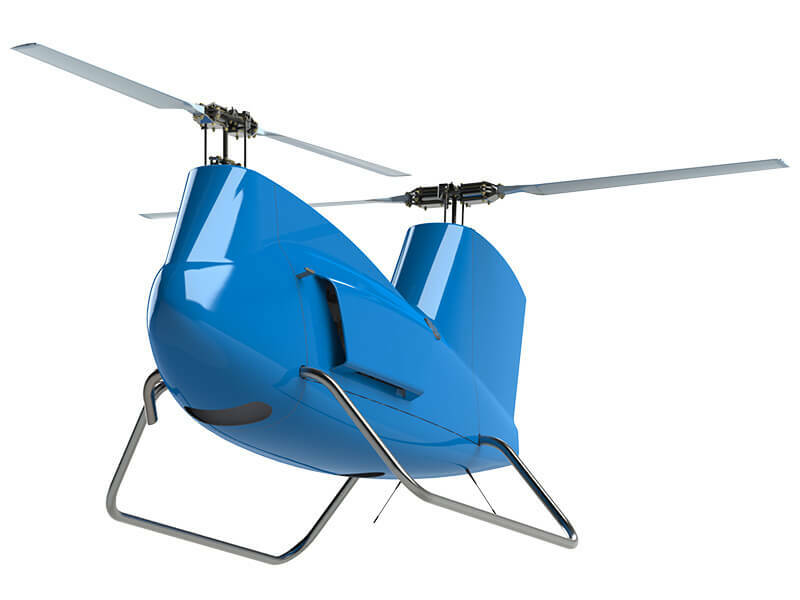 Laflamme Aero is working in tandem with guidance and navigation company NGC Aerospace (Sherbrooke, Quebec, Canada) to further develop the LX300, which is a medium-sized (300 kg/661 pounds), gas-powered, tandem-rotor UAV that can operate in any weather condition. According to Laflamme Aero officials, the LX300 drone has already garnered a great deal of interest from many of the world’s most prestigious military organizations. Laflamme used UAV CRAFT to validate and refine GCS ergonomics, helicopter model concepts, and simulate UAV prototypes; for its part, NGC Aerospace used the simulator to refine and validate proximity object-detection and collision-avoidance algorithms and to perform a wide range of LiDAR sensor and other hardware-in-the-loop simulations. “By using UAV CRAFT for the flight model testing, our company was able to group more and more components into the flight envelope such as autopilot systems, GCS, navigation, and helicopter models from the conceptual phase to real development. We were then able to refine all of these components through simulation to advance our development,” said Enrick Laflamme, co-founder of Laflamme Aero.